DOVER - A Rochester man picked up on a drug trafficking charge by the Strafford County Drug Task Force in November now faces indictment on the charge and up to a 15-year prison stint along with $200,000 fine. 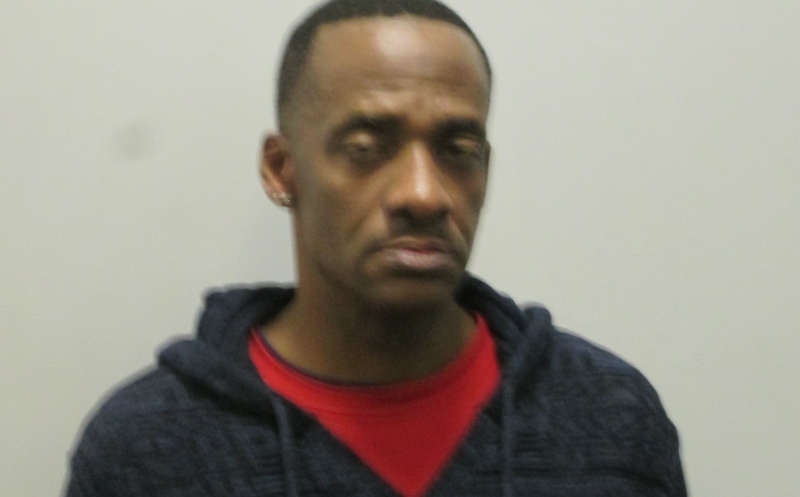 Marcus Green, 50, with a last known address of 140 South Main St., stands formally charged with drug trafficking in connection with a July 31 incident in Rochester. According to court documents, Green sold "a drug represented to be the controlled drug heroin to a cooperating individual." Green was picked up by the county drug task force on Nov. 29 and was being held at Strafford County Jail. The January Strafford County indictments were handed down earlier this month and released on Wednesday.